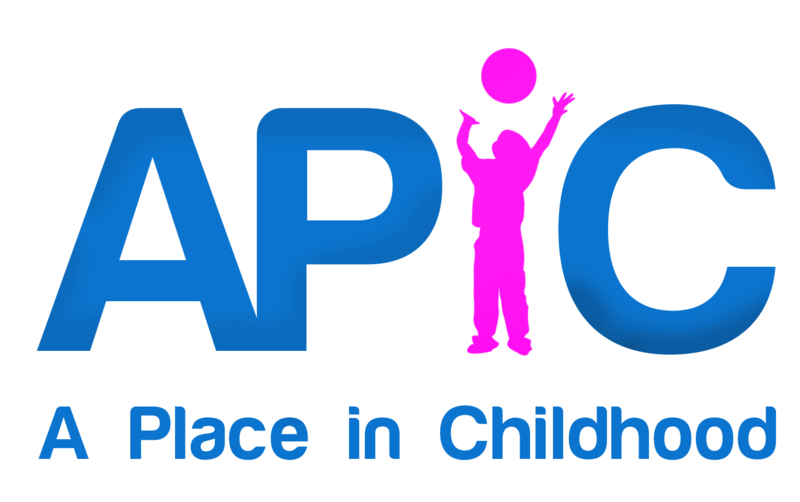 A Place in Childhood (APiC) is a new Scottish Charitable Incorporated Organisation (SCIO) on a mission to promote and conceive Inclusive Child-Friendly Environments through a triad of practice-based Research, Advocacy and Action. We have seen that our young citizen’s access to the outdoors; freedom to play; and appreciation and understanding of their built and natural environment, has been in decline for quite some time. Access to inclusive child-friendly environments is fundamentally a right, and is proven to reduce stress, improve mental and physical health, aid learning, foster community spirit, increase social and economic value, reduce anti-social behaviour and crime, and promote creativity and innovation. It is a biological, psychological and social necessity. Underpinned by the UN Convention on the Rights of the Child, our team of Researchers, Planners and Creative Practitioners put children at the heart of everything we do. Professionals accountable for the design and regeneration of our everyday environments should also be responsible for upholding the rights of our children and young people. Therefore, we distil the outcomes of our combined research with local knowledge derived from our own participatory practice. From this we provide consultancy services that help our clients shape better places for children, as well as facilitating an open source knowledge network on child-friendly environments. Get in touch if you’d like to work with us!